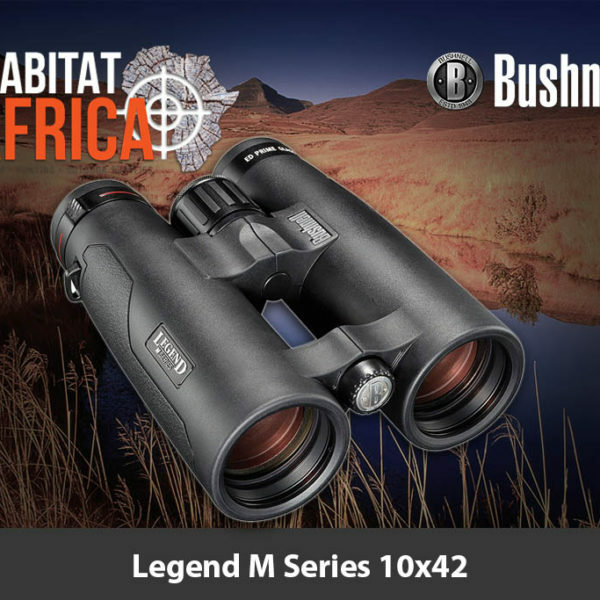 The Bushnell Bear Grylls 10×42 Binoculars are just as tough as the man they are named after. 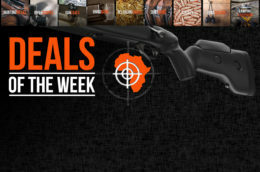 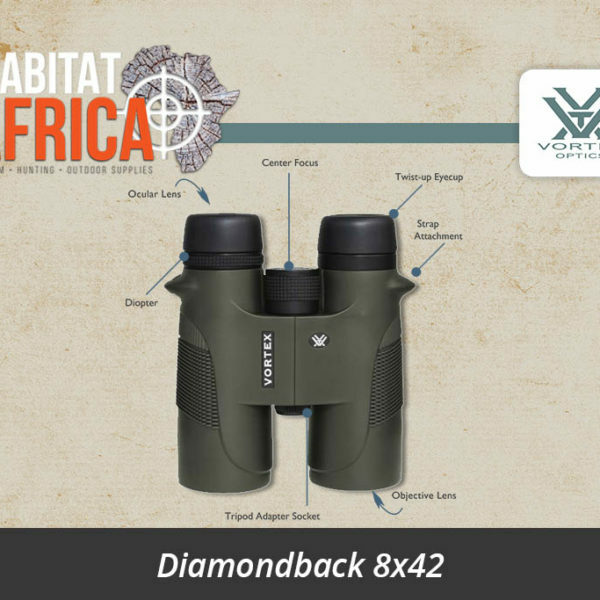 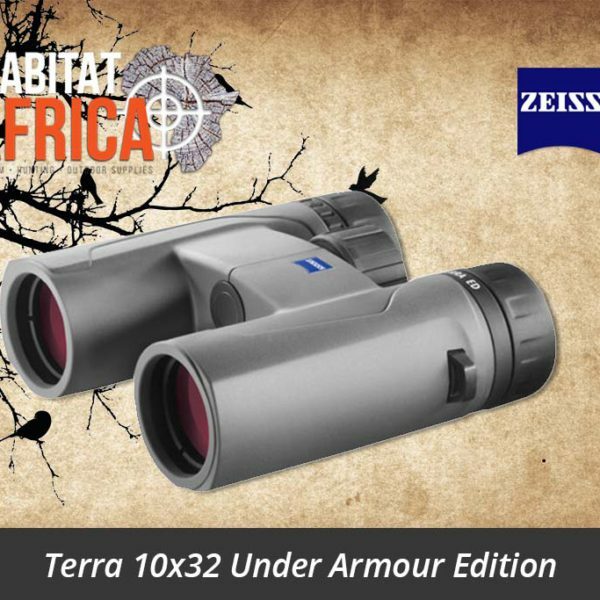 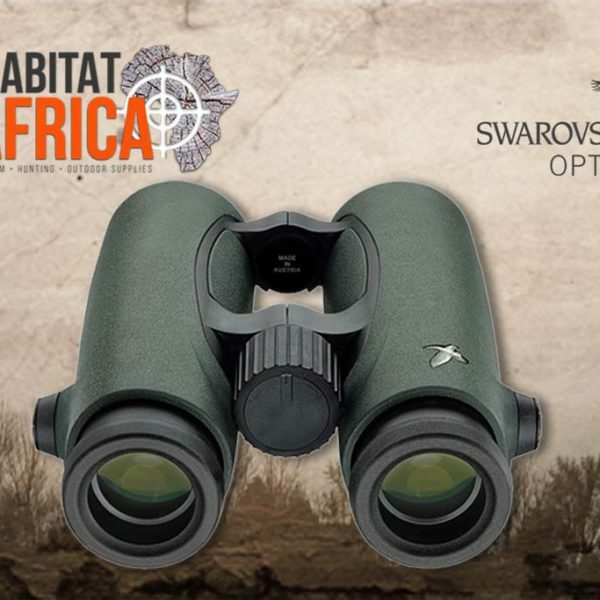 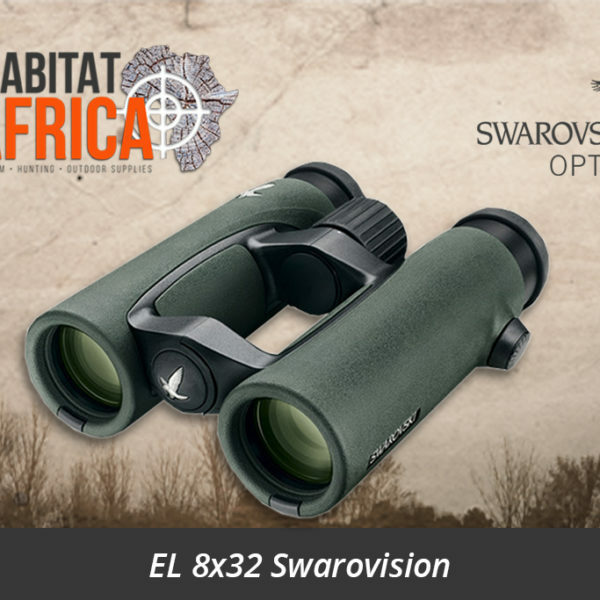 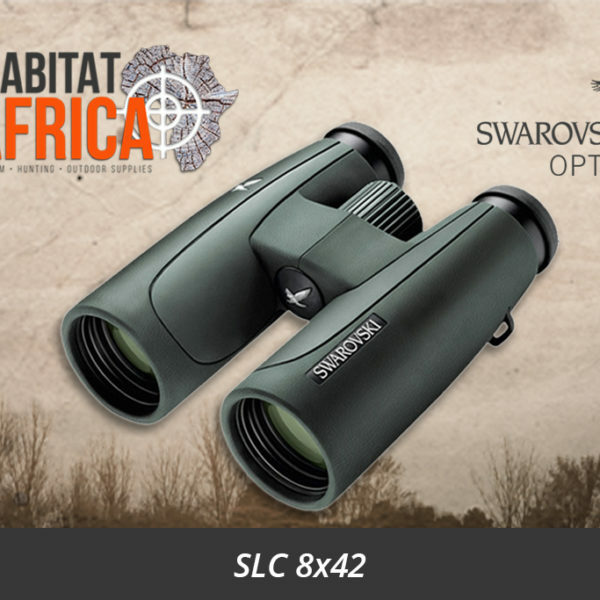 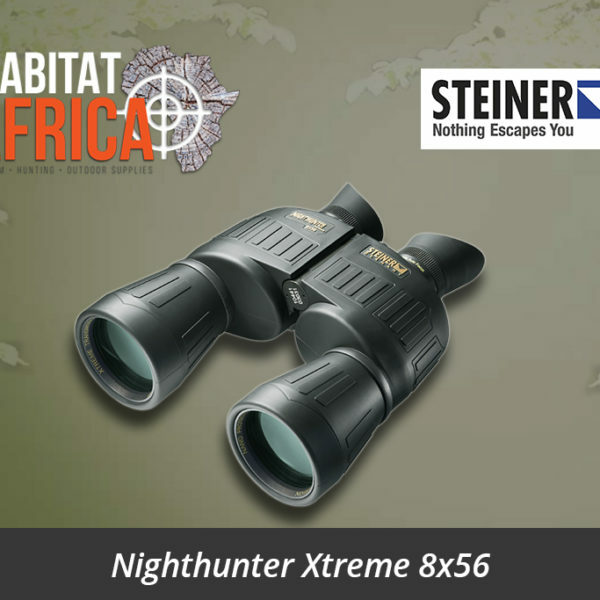 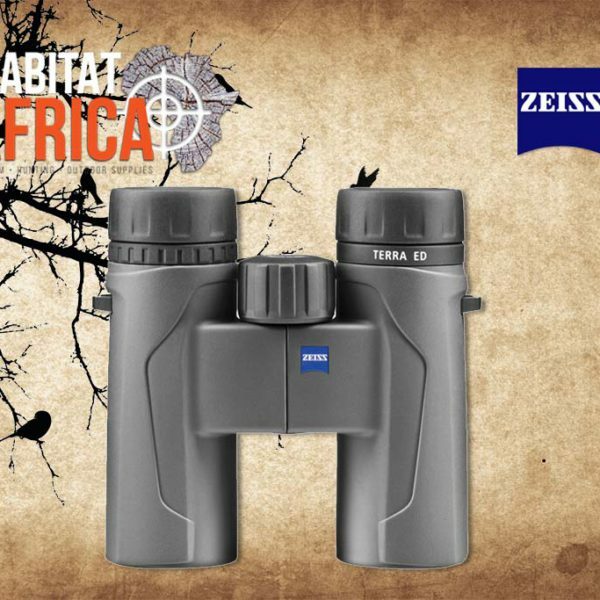 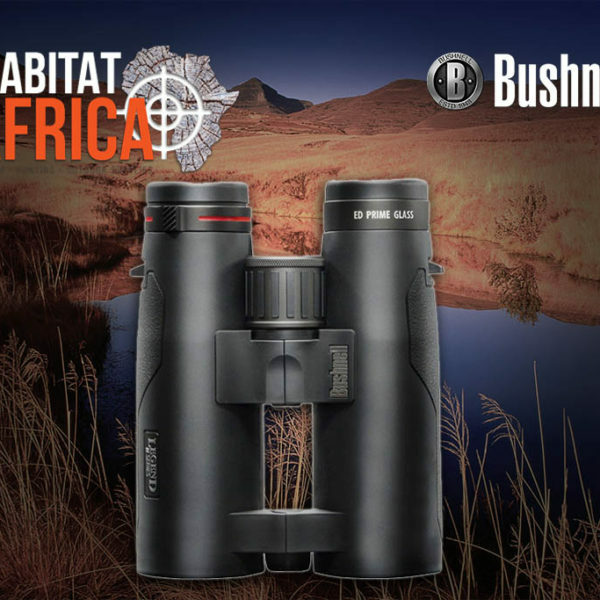 The 10x magnification is more than capable of taking you closer to the action, and more in focus with the great African outdoors. 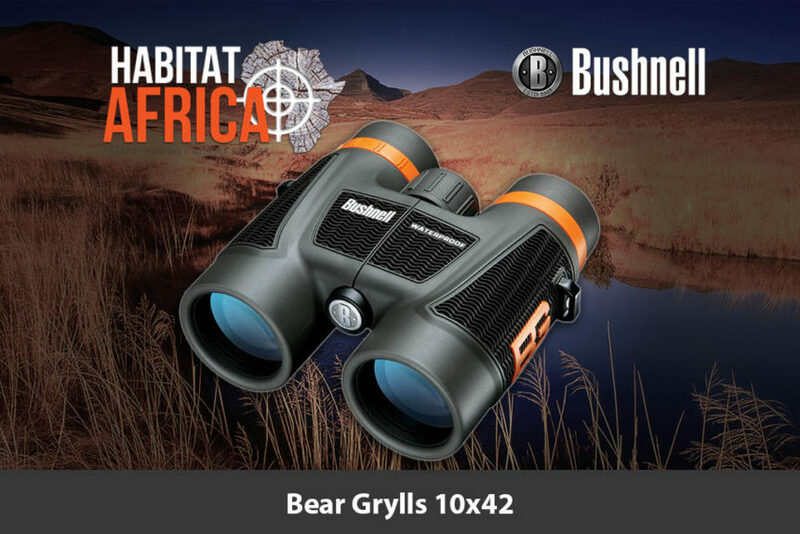 Whether enjoying your favorite hobbies such as hunting, hiking or just exploring, the Bushnell Bear Grylls 10×42 binoculars are for those who never flinch in the face of a challenge – and expect the same from their sport optics. 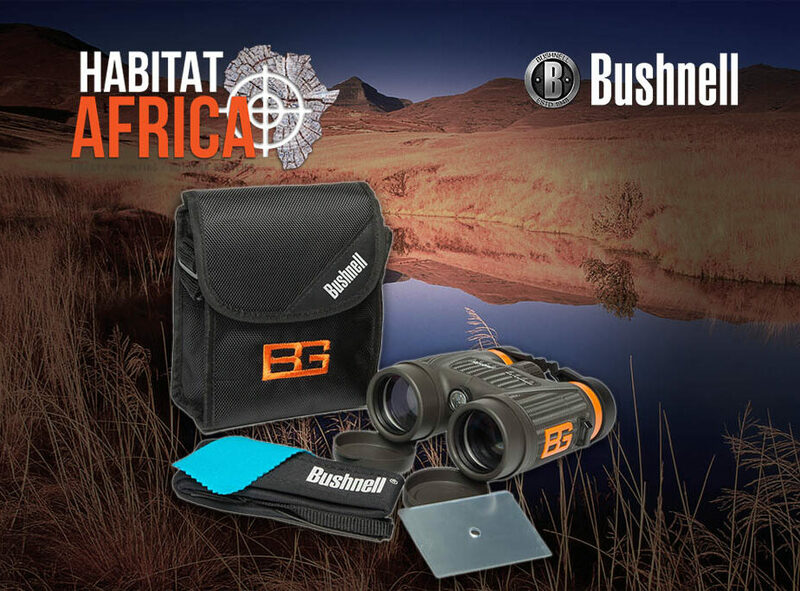 Bushnell designed the Bear Grylls signature series binoculars to match the toughness and brightness of their namesake. 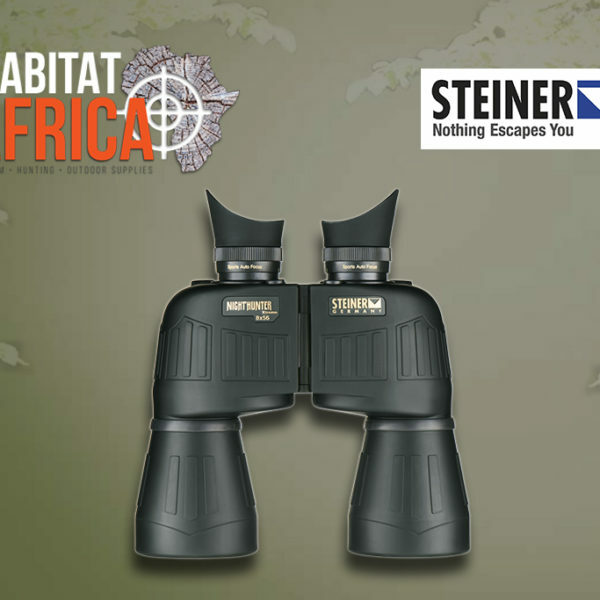 The waterproof/fogproof housing is nitrogen purged and wrapped with a textured rubber armour that outfits this binocular for non-slip handling while wearing gloves or when conditions get wet. 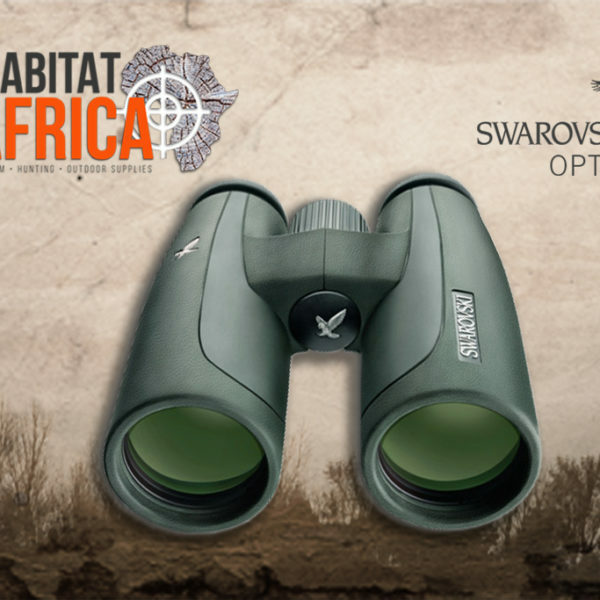 Multi-coated optics and razor-sharp BaK-4 prisms guide the way, giving you maximum brightness, even when the weather doesn’t. 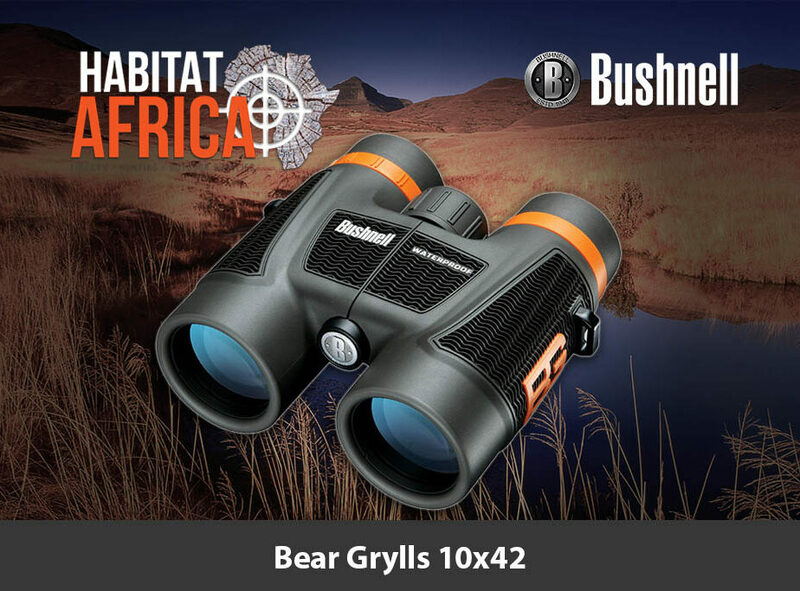 Bushnell Bear Grylls Binoculars ensure that their materials and workmanship are warranted to be free of defects for the life of the product. 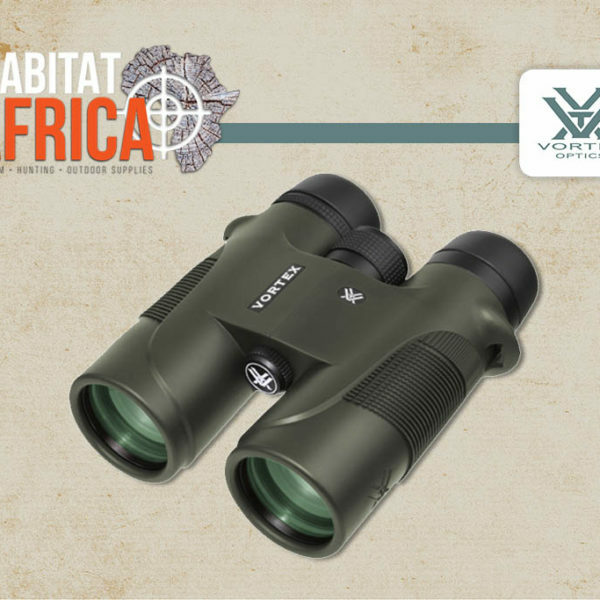 The warranty is available to any owner of the Bear Grylls optics.